The decisive battle finally came when the Legion met Chief Blue Jacket on the Maumee River in northwest Ohio near present day Toledo. The Indians chose to make a stand in an area that had recently been hit by a tornado. 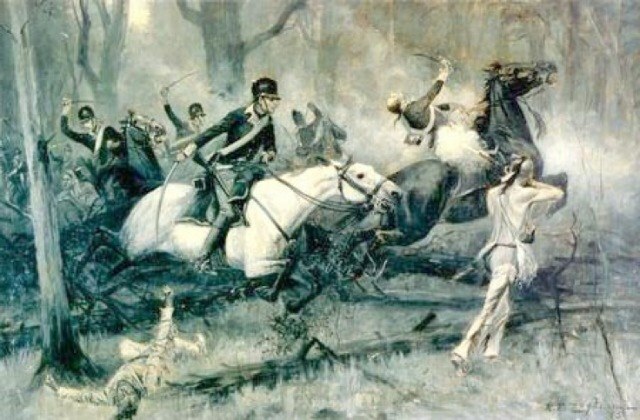 All the trees were fallen, hence the name of the battle, and provided natural roadblocks to Wayne's advancing troops. Wayne had twice as many troops as the Indians, 3,000 to 1,500, and the Legion was quickly able to overcome them. The fleeing Indians fled to the nearby British Fort Miami, but Major William Campbell would not open the fort to the Indians, not wishing to start a conflict with the Americans. 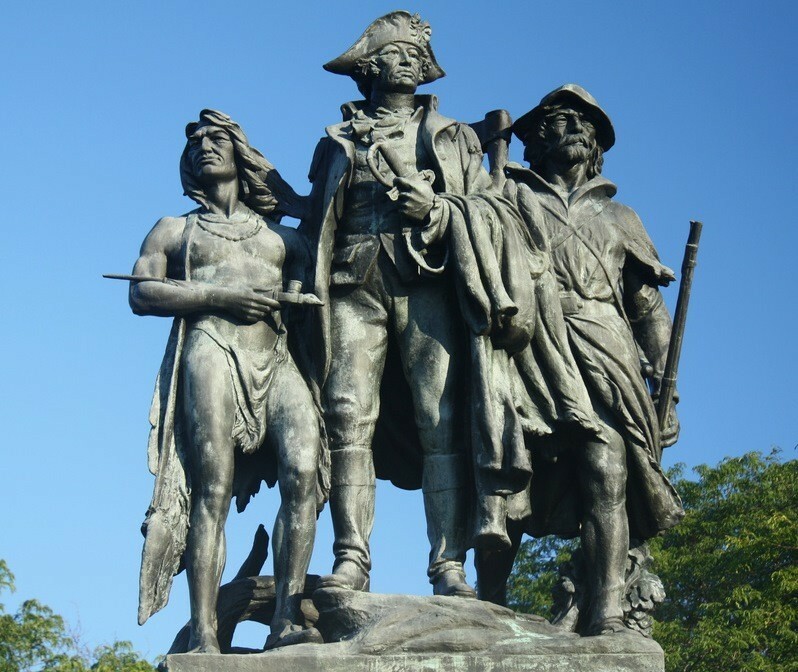 As the Indians scattered, Wayne's troops destroyed villages in the area and finally returned home.